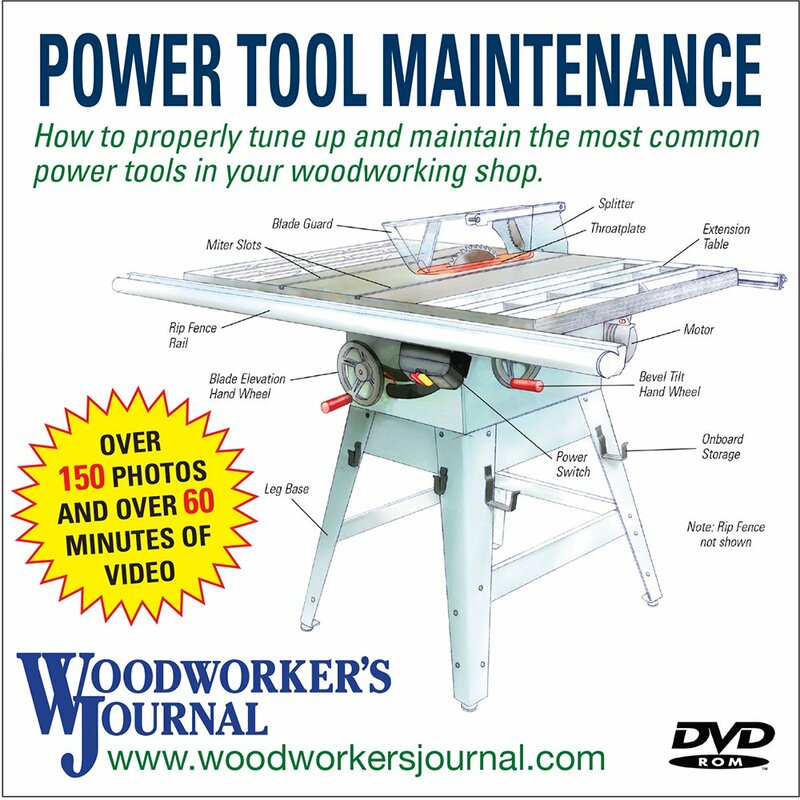 Exclusive woodworking video series for subscribers. 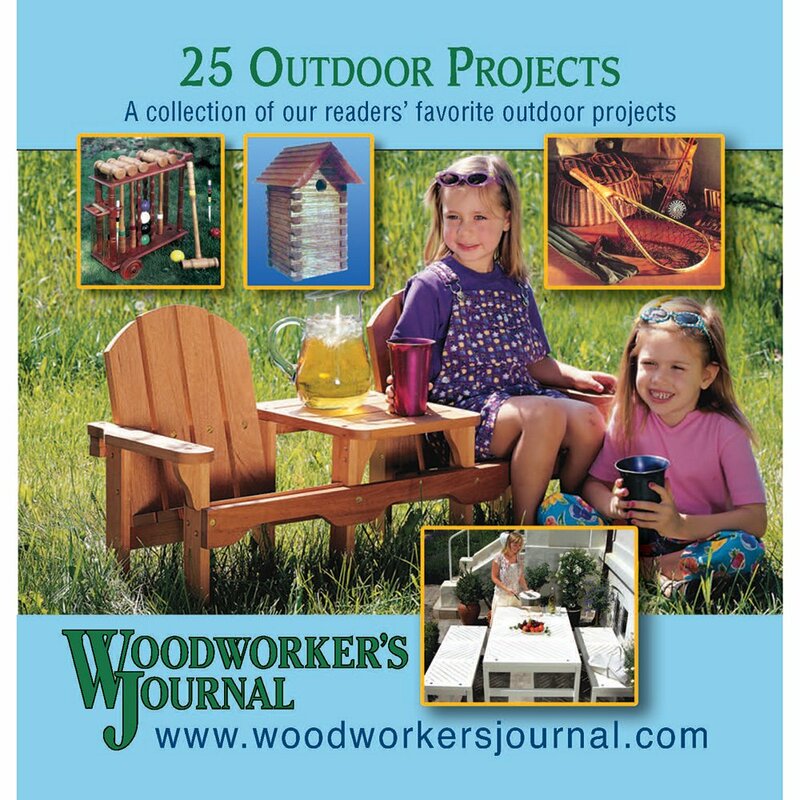 Weather you are an accomplished woodworker or an eager beginner, you’ll find a wealth of information in this series. 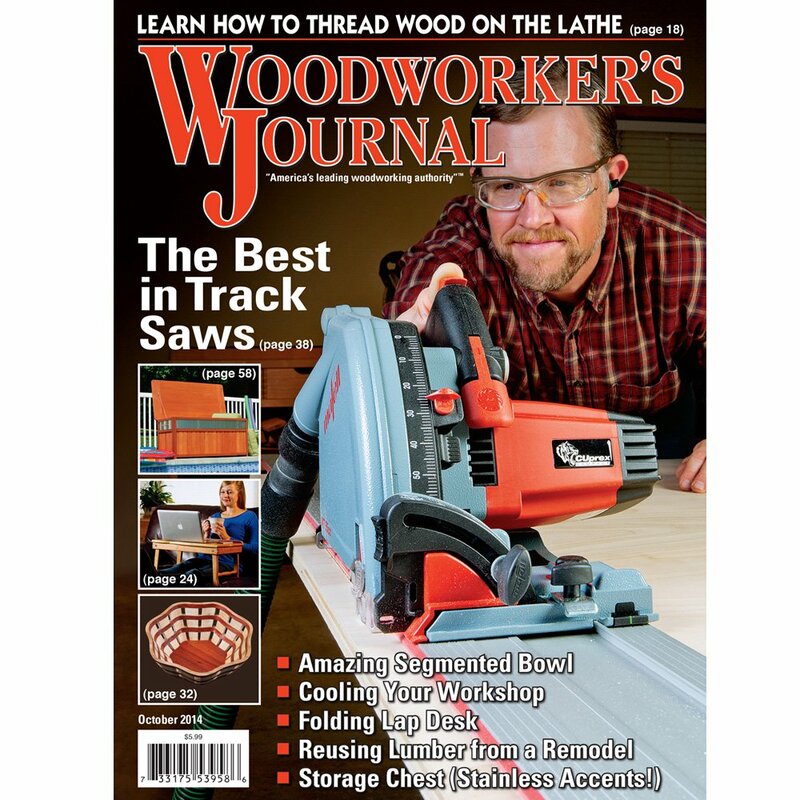 Master woodworker, Ian Kirby, and Lily Jackson, introduce you to the “Critical Path” of woodworking – the ten essential steps necessary to build a woodworking project. In this series, Ian and Lily continue build on the lessons from Essential Starters. They build two new projects, a small Ash table and frame and panel bookcase, to demonstrate more important woodworking skills. The episodes in Advancing Your Skills build on the concepts taught in Essential Starters and Building on Basics. 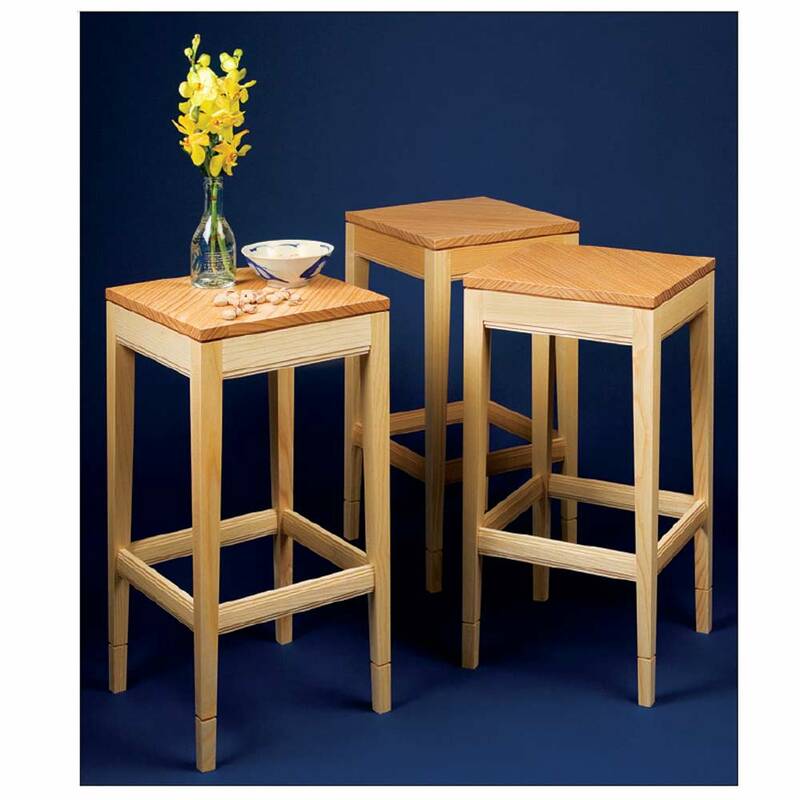 You’ll learn more advanced woodworking skills and joinery, including detailed instruction on how to hand-cut dovetail joints and how to build a hand-made drawer. 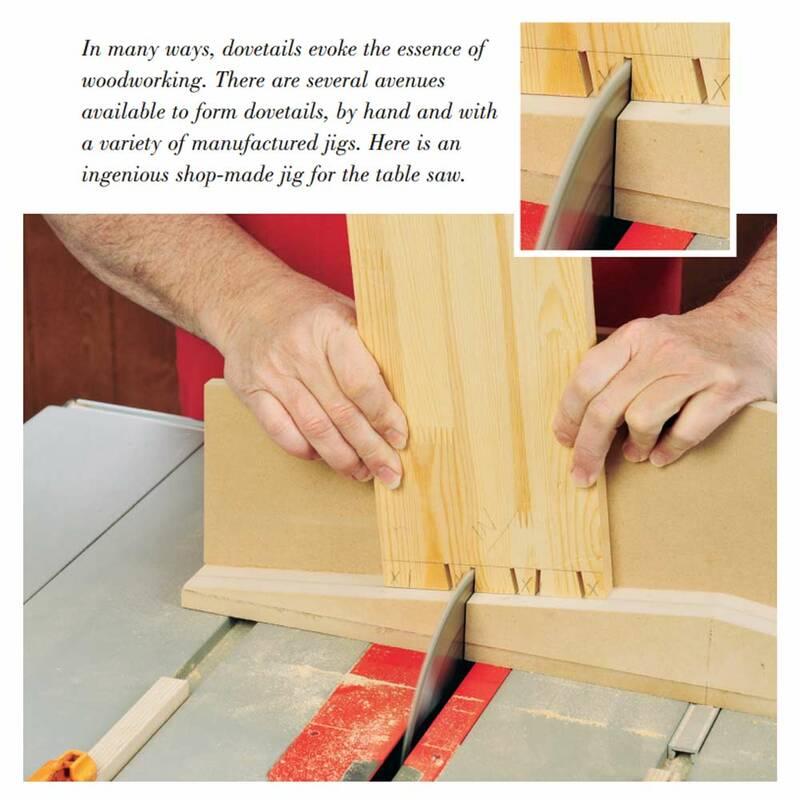 The dovetail may be the most iconic joint in woodworking. 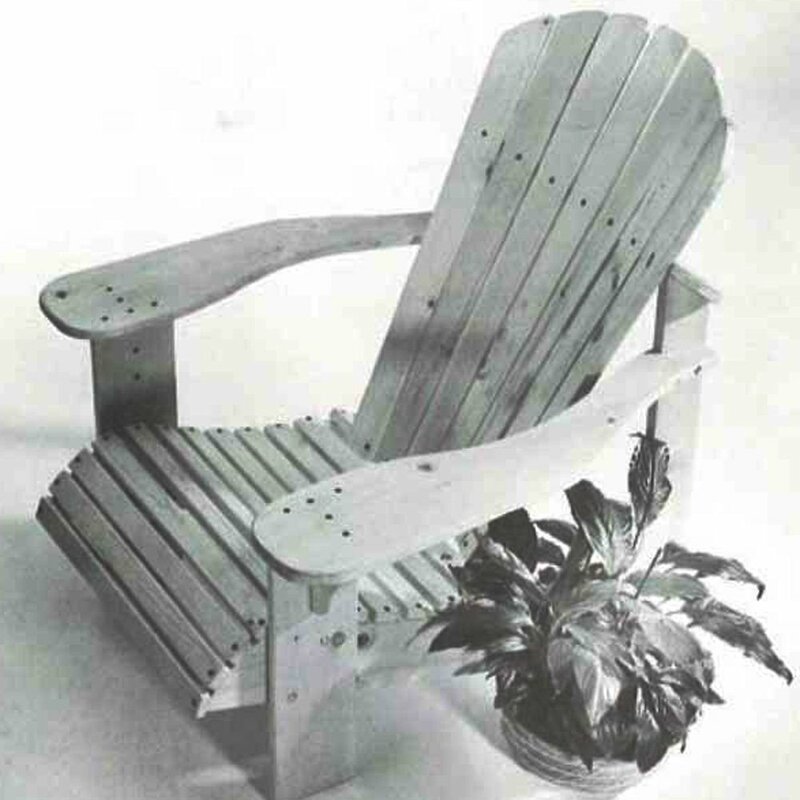 It is the perfect marriage of form and function – both strong and attractive. In this series, Ernie Conover clearly demonstrates how to lay out, hand cut, and assemble the most popular types of dovetail joints. 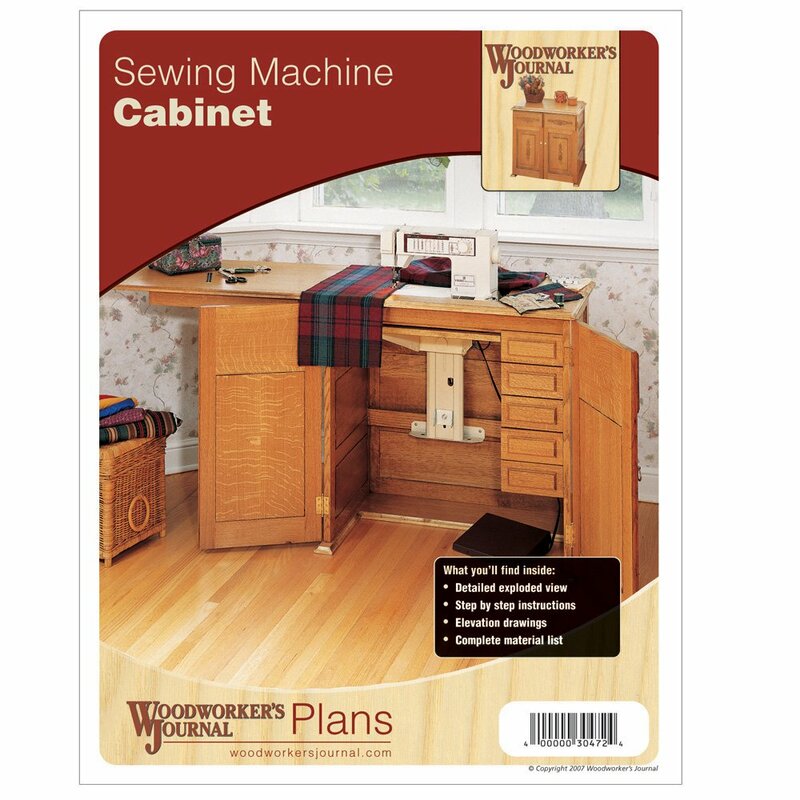 Episodes include through dovetails, half-blind dovetails and full-blind dovetails. Learn about the many types of hand planes and how to use them for the best results. Episodes include detailed explanations of bench planes, low-angle planes, rabbet planes, router planes, plow planes, compass planes and more. Plus, you’ll learn how to sharpen your plane iron, set up, adjust, and use your planes to give you great results. 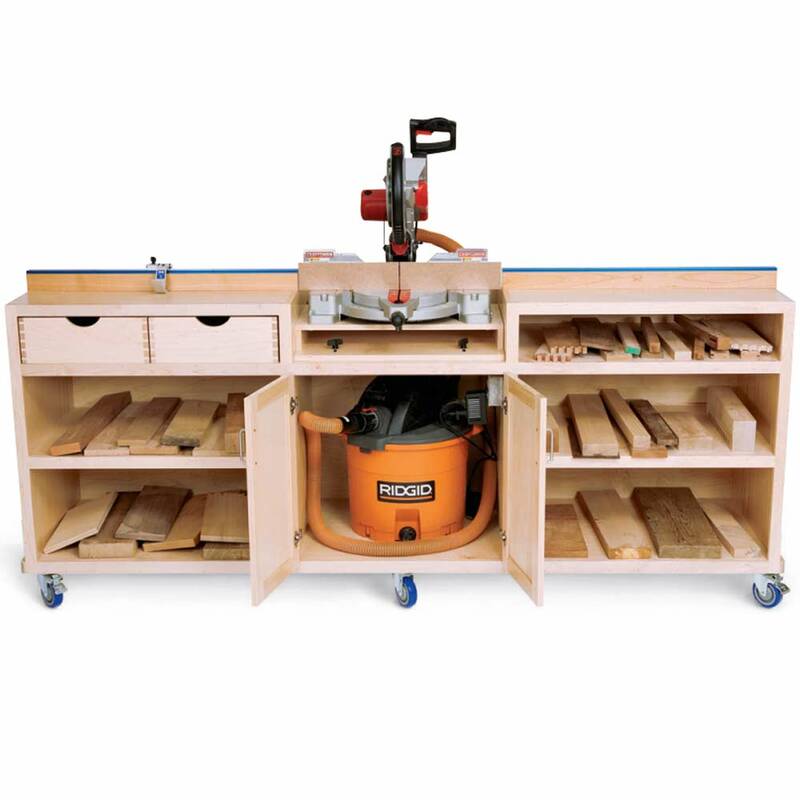 Learn about the most important woodworking tools for measuring and marking. Episodes include detailed explanations of how to choose and use squares, bevels, rulers, scales, compasses, gauges, calipers, dividers, and more. Learn about the most useful types of chisels for most woodworkers. 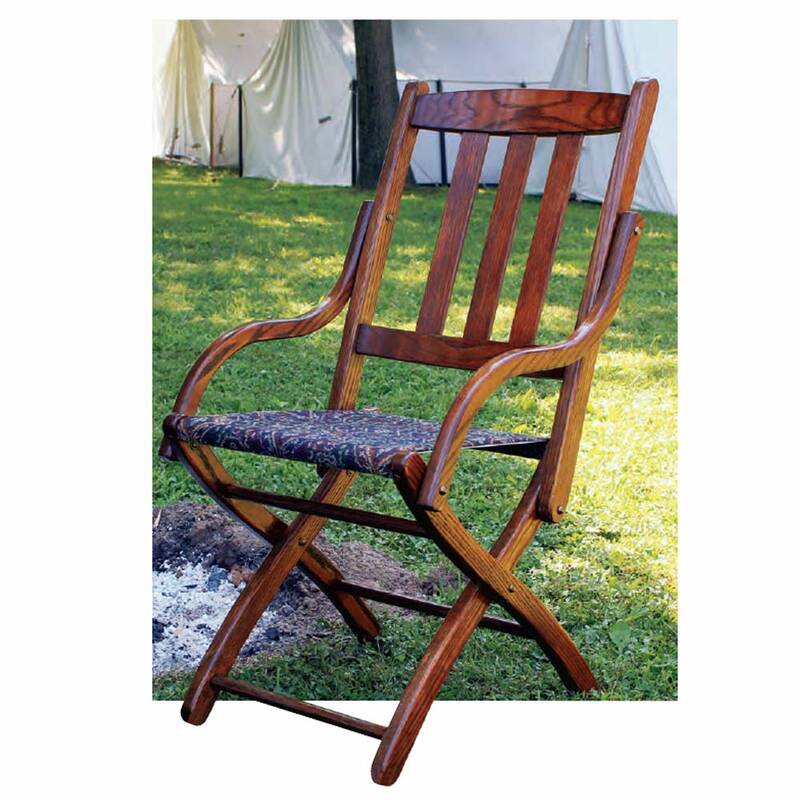 Episodes include detailed explanations of how to choose and use bench chisels, mortise chisels, timber framing chisels, and carving chisels. 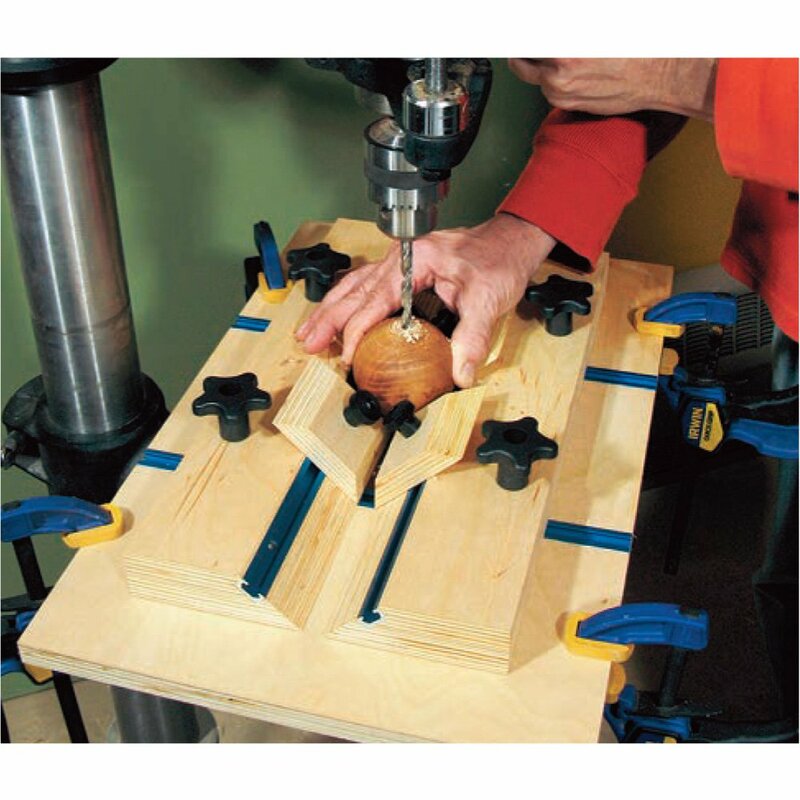 You’ll learn how to sharpen and use each type of chisel. This is the complete Step-by-Step to a Perfect Finish DVD. It regularly sells for $29.99, but it is now available to our subscribers as a Premium Video series. You’ll learn how to get a great finish on every project! Get better results in less time and make your projects look just like you want them to. Includes details on preparing your project, selecting the right finish, and how to apply it effectively with confidence. 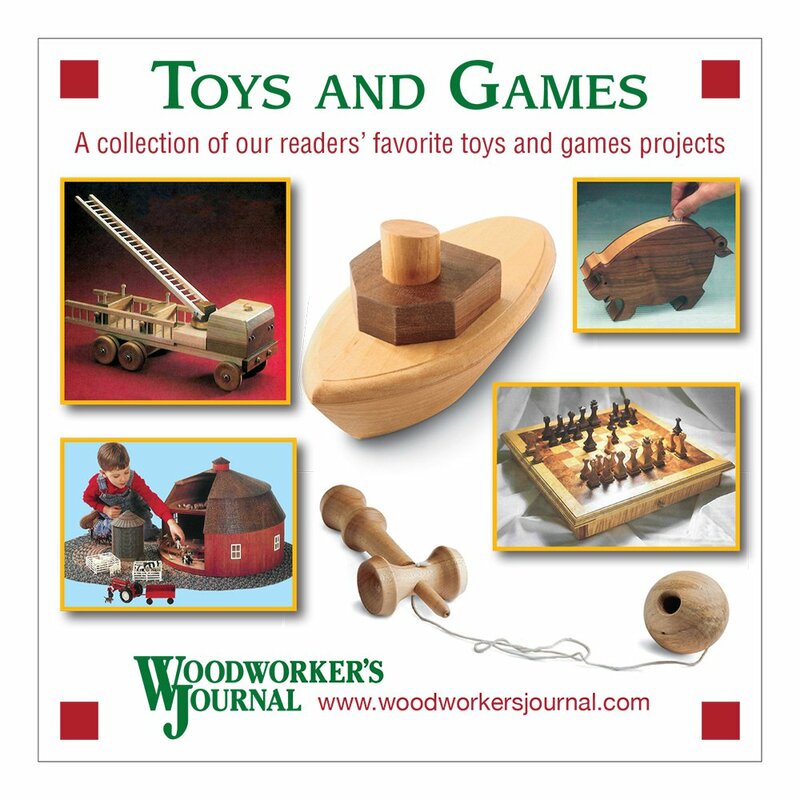 This is the complete Woodworker’s Journal Getting Started in Woodturning DVD. It regularly sells for $29.99, but it will soon be available to our subscribers as a Premium Video series. 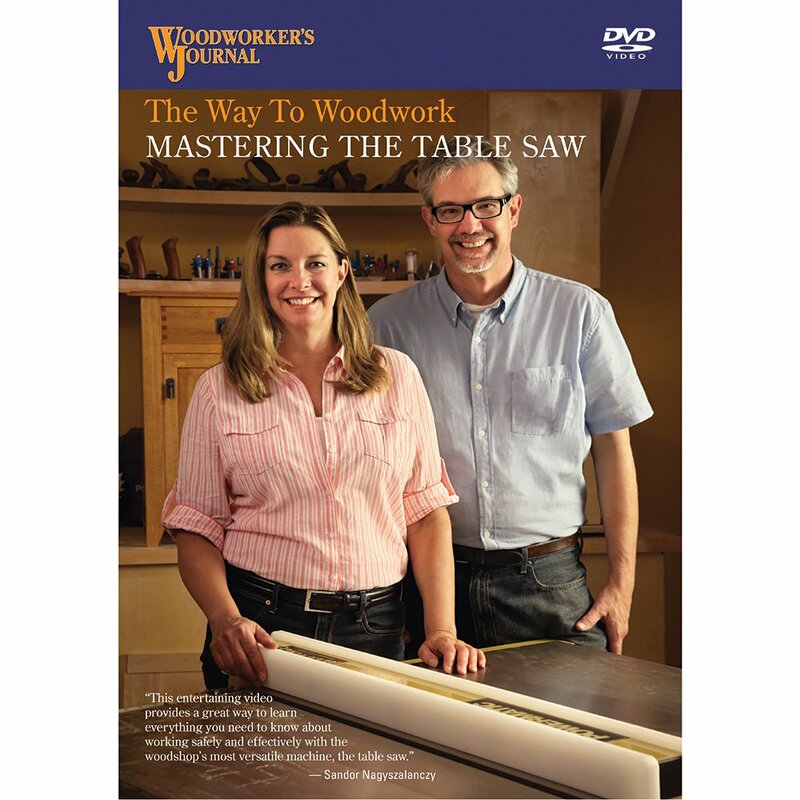 This entertaining full-length DVD teaches everything you’ll need to know to start woodturning safely and with more than enough knowledge to have fun right from the start.